Rumour has it that Real Madrid goalkeeper Keylor Navas could be moving on from the Bernabeu in the coming weeks as he searches for a starting job elsewhere after being replaced in the Spanish capital by summer signing and ‘Best FIFA’ award winner Thibaut Courtois. Navas had won three Champions League trophies in four years as Real number one prior to this season, yet he has seen himself limited to minimal appearances since August, even being left on the bench throughout the FIFA Club World Cup last month. The Costa Rican national hero posted a social media message to Real Madrid fans this week that read, ‘Thanks for everything’. Some took that as a confirmation that he will be soon be off. Navas has replaced Iker Casillas once before, inheriting Real’s number one shirt from the Bernabeu legend in 2015, and it might not be unsurprising should the same happen again at Porto. 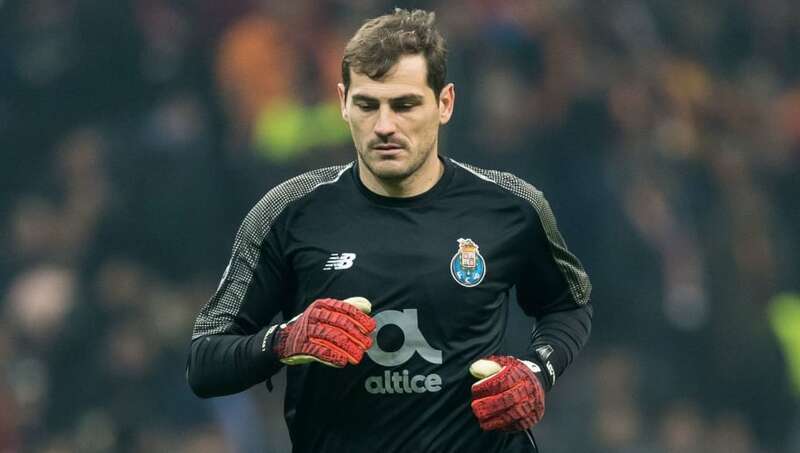 Casillas will celebrate his 38th birthday in the final month of this season and is currently due to be out of contract with the Primeira Liga giants in June. A move to Portugal might be seen as a step down for Navas after spending the last seven-and-a-half years in La Liga, yet he would still be at a club that has won four international trophies this century and continues to regularly reach the Champions League knockout stages. 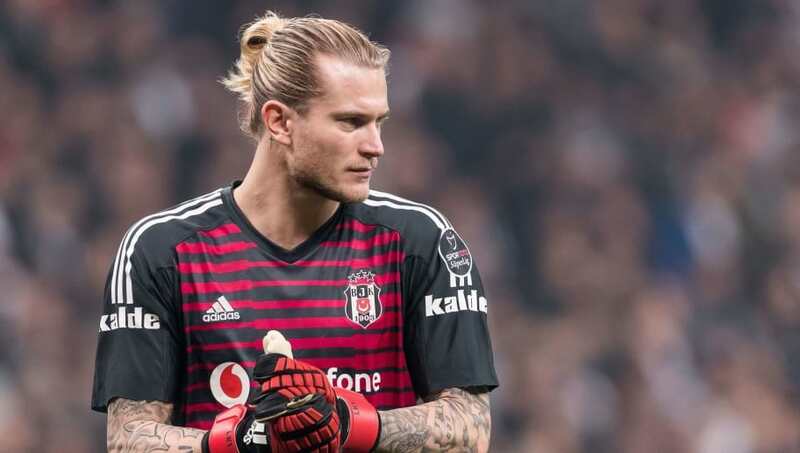 Speculation is rife that on-loan Liverpool goalkeeper Loris Karius won’t see out his time in Turkey after mixed reviews in his first half season with the Istanbul club. Turkish football has long been ambitious and so Besiktas would be unlikely to shy away from trying to tempt a multiple-time Champions League winner should he be available. Alleged financial concerns may make it a challenge, however, with Portuguese veteran Pepe already released from a lucrative contract at Vodafone Park in recent weeks. After finishing second or third in Serie A in each of the last five seasons with admirable consistency, Roma have taken an unfortunate step backwards in 2018/19 and face a serious battle just to finish in the top four and qualify for the Champions League. A major problem has been a leaky defence as they have conceded 24 league goals at the halfway stage of the Italian campaign, compared to 28 in the whole of 2017/18. 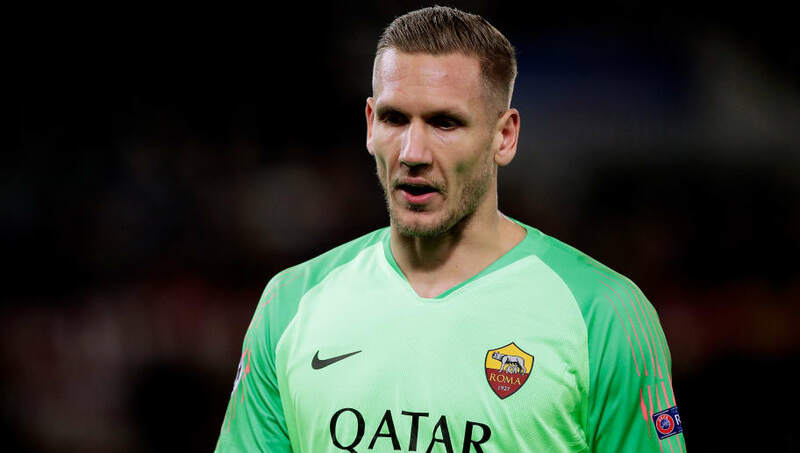 Swedish stopper Robin Olsen was drafted in from Copenhagen to replace the departed Alisson Becker in the summer, but perhaps Roma should be aiming higher. 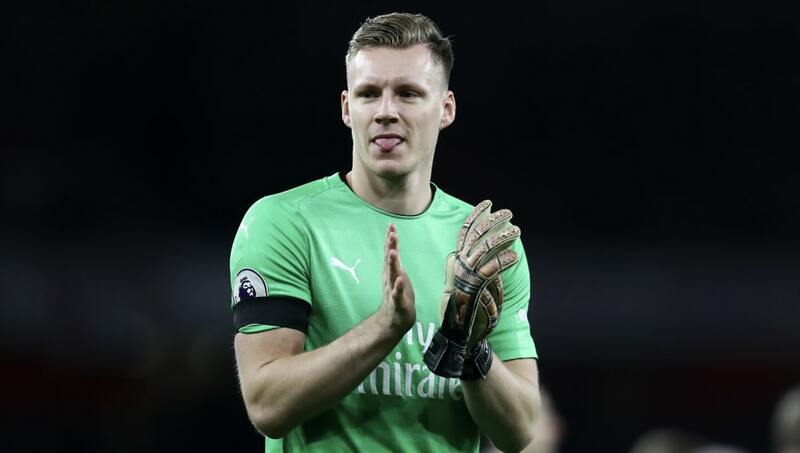 Arsenal only signed Bernd Leno during the summer, with manager Unai Emery willing to dispense with Premier League legend Petr Cech to make room for the German international. Yet the Gunners remain too defensively weak to mount a Premier League title challenge, begging the question: could they be tempted with the possibility of an upgrade to Navas? Arsenal have been the club most heavily linked with a move for the 32-year-old in recent days, with a proposed transfer fee of £14m doing the gossip rounds. 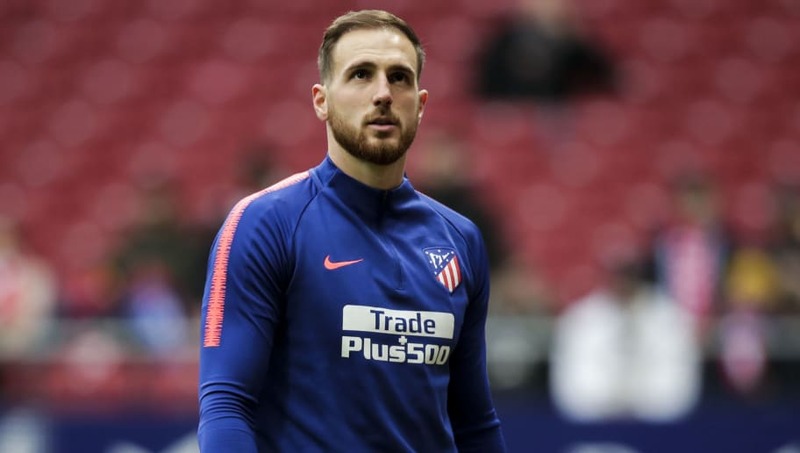 Should Atletico Madrid lose highly rated number one Jan Oblak in the summer they would need to find a replacement before the start of next season. If that were to be the case, Los Rojiblancos may not need to look much further than across the city to find a solid replacement who is proven both in La Liga and the Champions League. Joining Atletico might also be the best way for Navas to stick two fingers up at Real for unscrupulously replacing him, despite his role in recent success. It all hinges on Oblak, though. 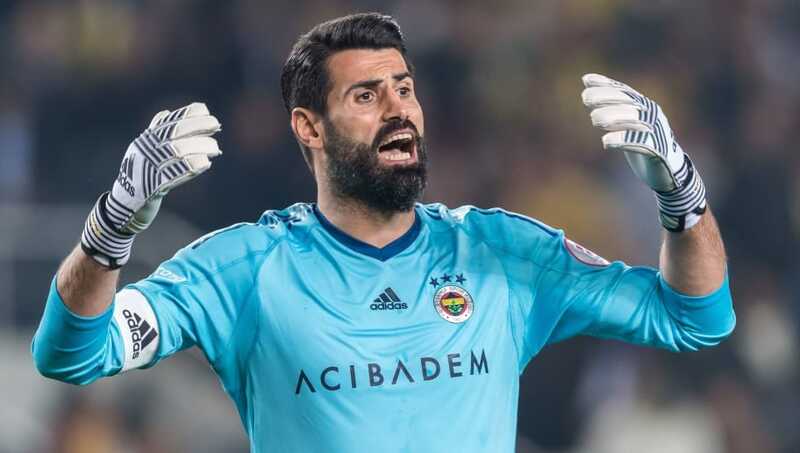 Fenerbahce mysteriously suspended veteran captain and number one goalkeeper Volkan Demirel and two other players in October, with the 37-year-old club legend not featuring since. The situation is a bizarre one, but it could lead to the Istanbul giants turning to the transfer market after using the fairly unremarkable Harun Tekin sine Volkan’s omission. As mentioned with Besiktas before, Turkish clubs are often ambitious when it comes to attracting big names and Navas could be perfect for Fenerbahce. 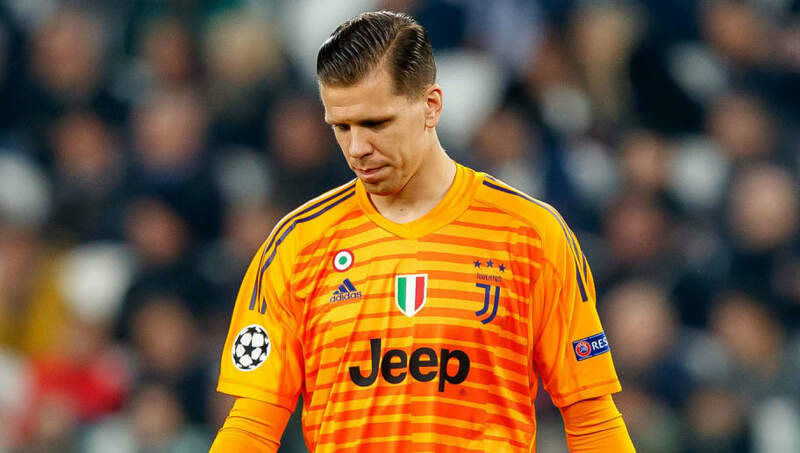 Reigning Serie A champions Juventus have already been linked with Navas over claims that there are alleged doubts over the form of Wojciech Szczesny in Turin. Szczesny replaced club legend Gianluigi Buffon as new number one in the summer, while Italy international Mattia Perin arrived from Genoa as a reliable backup. But Juve are craving a long overdue Champions League title after last being crown kings of Europe in 1996. Perhaps a move for a three-time winner like Navas would be a smart choice. 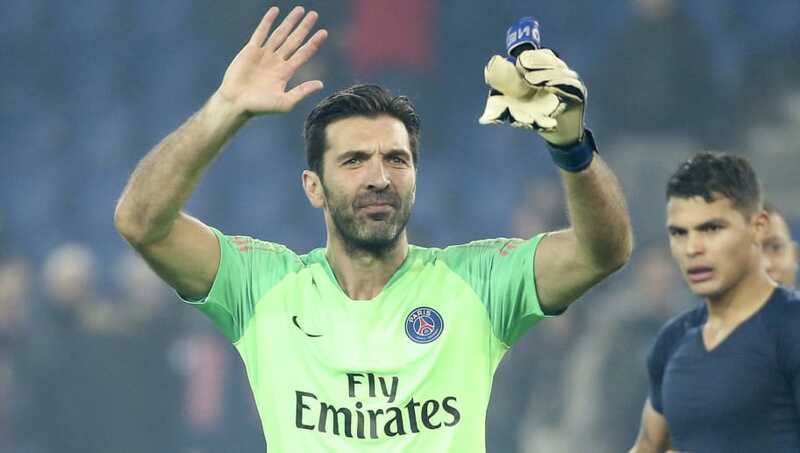 Paris Saint-Germain were able to tempt Gianluigi Buffon to postpone his retirement upon leaving Juventus at the end of last season, but the veteran will soon turn 41 years of age. Like Juventus, PSG have Champions League aspirations. But, prior to Buffon, goalkeeper is the only position in which they have lacked a real star since the Qatari investment began – Kevin Trapp, for example, has effectively been dispensed with. A move for Navas would therefore appear to make a lot of sense. However, it is worth noting that PSG still have high hopes for 25-year-old World Cup winner Alphonse Areola.